Konrad and the little fishes is the touching and lovingly told story of the little boy Konrad, who fell ill with leukaemia at the age of five. His brother Karl accompanies him through the difficult times of hospital visits, restrictions, and fears, and tells how Konrad and his family‘s lives were changed by this stroke of fate. How the family pulls together and helps each other, and how the disease is ultimately overcome. 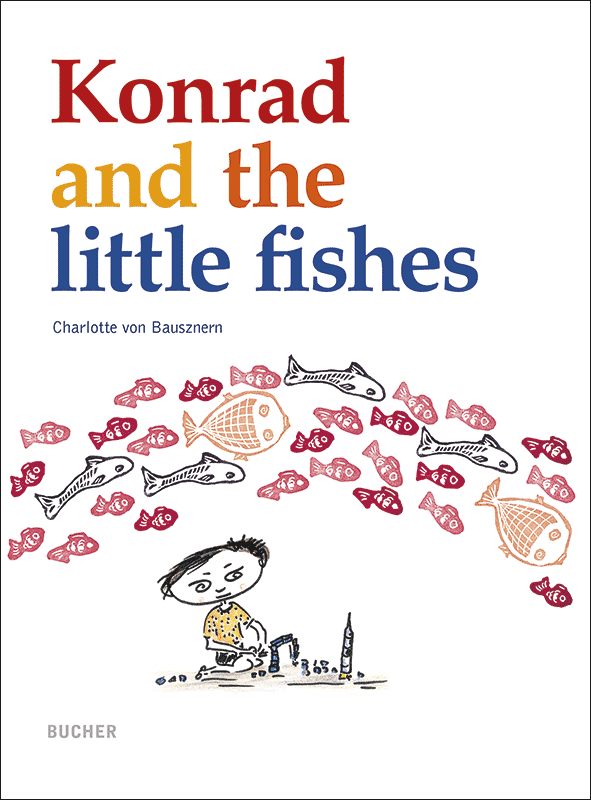 But the story Konrad and the little fishes is not just the story of little Konrad – it explains to children what goes on in a body suffering from leukaemia and what happens during medical treatments very vividly and using well thought-out comparisons. The book was created under the close supervision of medical specialists and psychologists at the Charité Berlin and the University Children’s Hospital Zurich. The illustrations by the author help children to understand what they have read.